Some of the best Big Band, Swing, and Jazz music in the twin cities. Please be patient with us as we are in the process of putting up a new website. 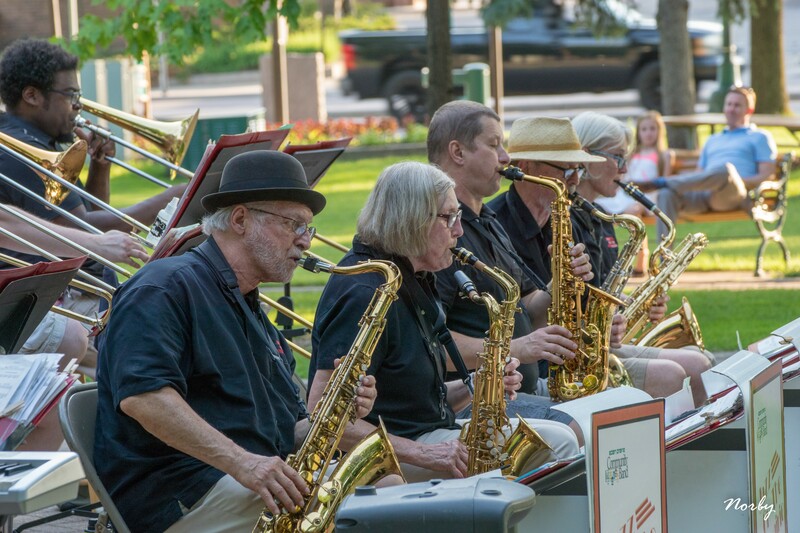 We play a variety of jazz styles including big band, swing, rock, funk, and maybe even a polka if asked nicely..
Jazz on the Prairie Big Band plays host to six of the best non-professional big bands in the greater twin cities area. Click the link below for more information. 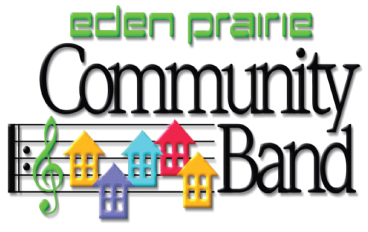 Jazz on the Prairie is part of the Eden Prairie Community Band with many members playing in both organizations. Both organizations are sponsored by the city of Eden Prairie and befriended by the Friends of the Eden Prairie Bands, a 501-c non profit organization. 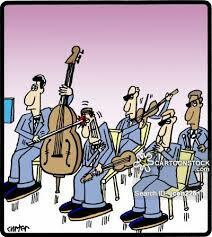 Visit their website for more information regarding their concerts and opportunities for performing.